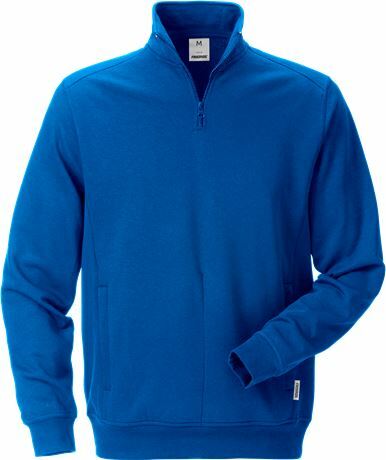 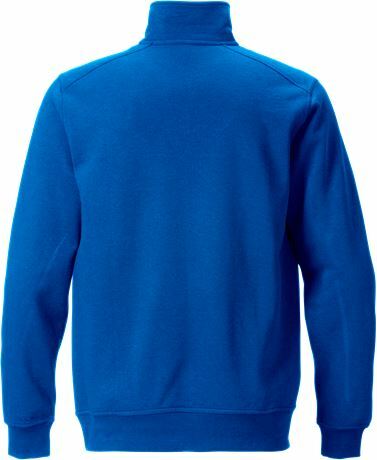 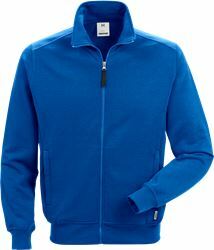 Half-zip sweatshirt with front pockets. 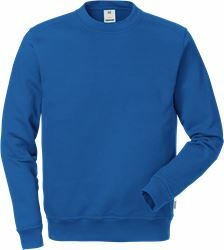 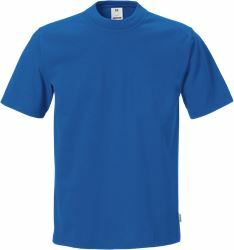 The colours are aligned with all industry garments, making them easy to mix and match. 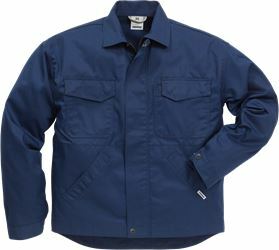 Approved for industrial laundry. Half zip at front / 2 front pockets with zip / Tone in tone stitches / Brushed inside / Leasing laundry-tested according to ISO 15797 / OEKO-TEX® certified.